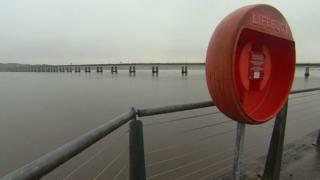 Police say they believe they now know the identity of a man who fell from the Tay Road bridge, following the release of CCTV images. Officers said they had received an "unprecedented response" to their appeal, and that the man's next of kin are "aware of the circumstances." The man was seen walking onto the bridge on Monday afternoon. Police Scotland said at the time that no-one matching his description had been reported missing.